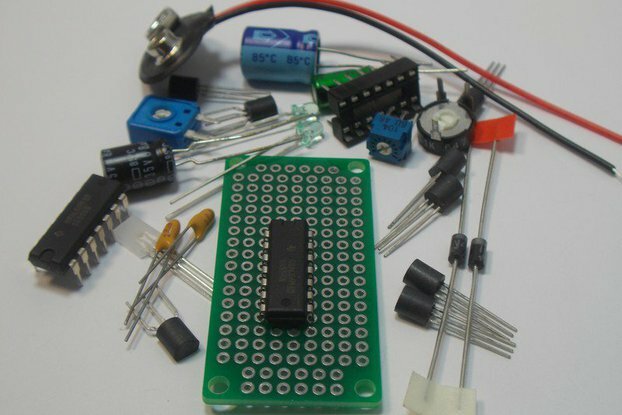 This is the Solderless Breadboard & Op Amp ICs Design Kit #2. 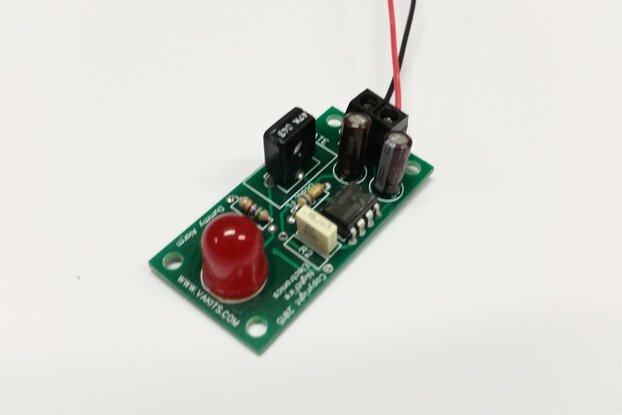 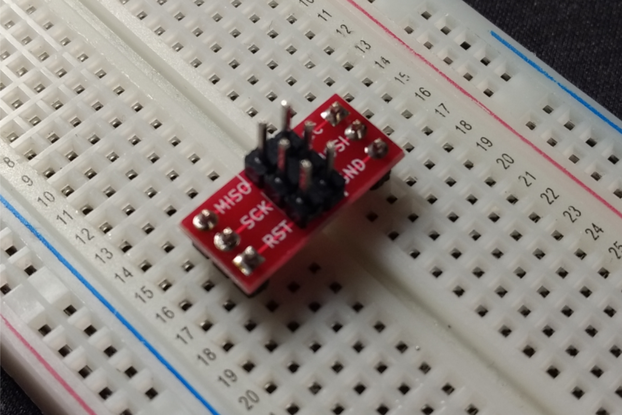 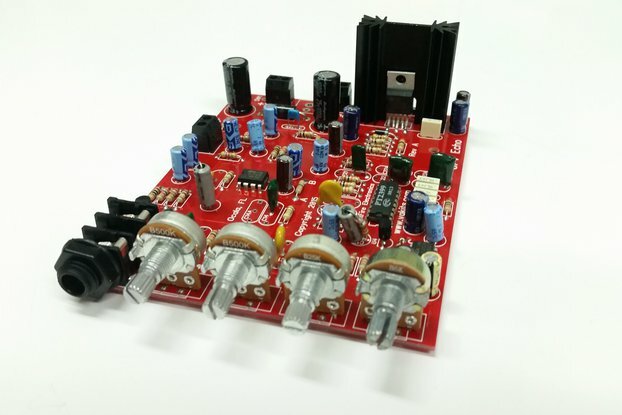 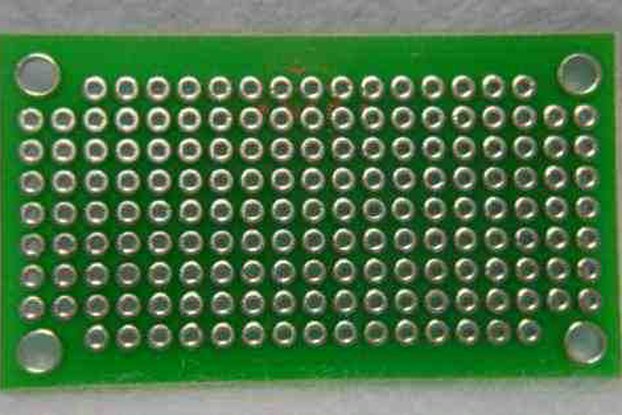 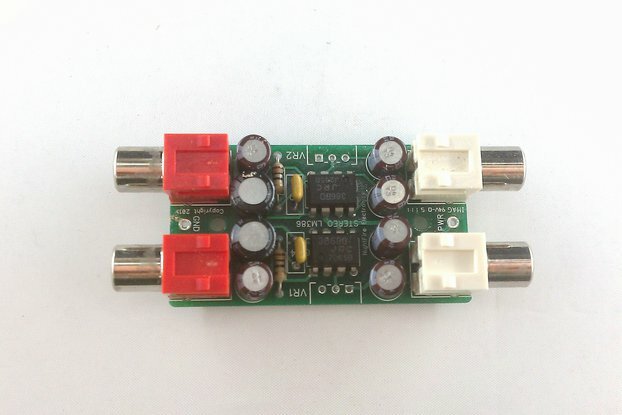 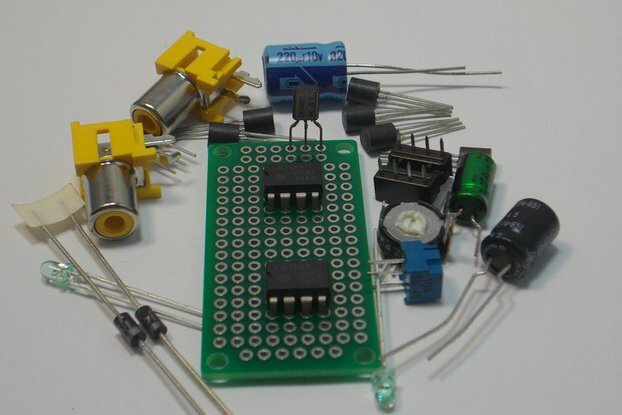 It includes an extremely useful and re-useable 830 Tie-Points Solderless Breadboard and several different types of Op Amps: The TL071 Single Op Amp , the LM1458 Dual Op Amp, the LF353 Single JFET Op Amp, and the TL592 Video Amplifier IC. 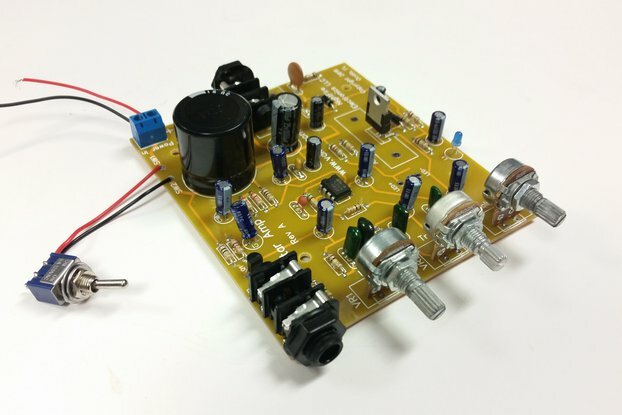 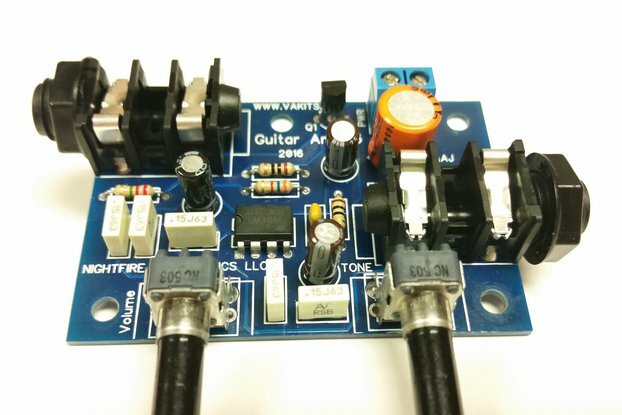 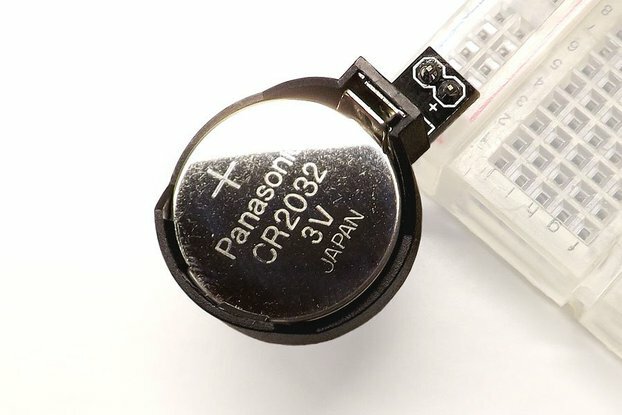 These Op Amps are very popular and have been used for decades.